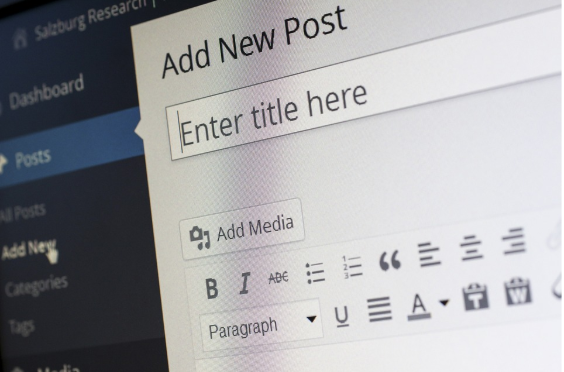 Blogging is a foundational element for content marketing - and for good reason. Research shows that companies that publish 16+ blogs per month receive 3.5 times more traffic and 4.5 times more leads than those that only publish 0-4 blogs per month! On the sales side, every company wants to close more deals but 30% of salespeople say that closing deals is getting harder. If blogs are so effective at lead generation, why not use them to help solve this problem, too? 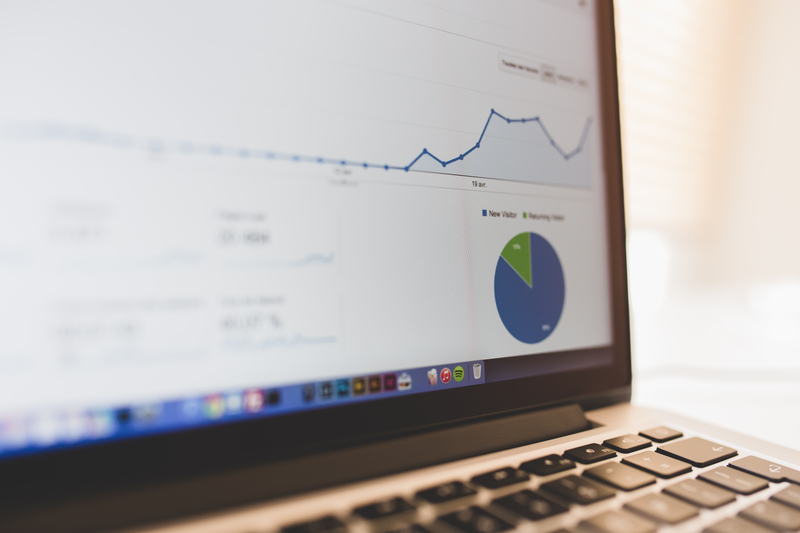 Here are five reasons your company should be using blogs in your sales process. 1. Blogs answer frequently asked questions. At the most basic level, the topics you write blogs about should be those that are interesting and pertinent to your target buyer personas. Whether they provide insights into industry-wide trends or focus specifically on your company’s offerings, they should be both educational and enjoyable to read. All of this makes blogs the perfect medium for answering the questions that come up time and time again during your sales process. To get your ideas flowing, here are some common questions prospects may have and blog titles that could address them. How Much Does [Our Product/ Service] Actually Cost? The best and easiest way to come up with blog topics for your own prospects is to ask your sales team what questions actual leads and customers have asked them, then have your content writers develop blogs using those questions as the titles. 2. Blogs generate new leads. There are a number of ways that blogs promote lead generation. Only 29% of people want to talk to a salesperson to learn more about a product, while 62% will consult a search engine. Using an effective SEO strategy for your blogs will help you rank higher in search engine results, increasing organic traffic to your website thus increasing your opportunities to capture leads. Blogs can also be used in your social media marketing plan to drive traffic back to your site, as well as to expand your company’s reach as your followers share your content with their own networks. Additionally, blogs can feature calls-to-action (CTAs) that drive visitors to relevant gated content offers that require them to fill out their contact information in exchange for content they find valuable. Pop up forms, lead flows, and live chat widgets can also be implemented on blogs for additional lead capture opportunities. These tools can even be customized to provide specific offers or assistance based on the content of the blog. For example, the live chat prompt may read “Have questions about our pricing?” on a blog about costs, but say “Want to stay updated on the latest industry news?” on a blog about industry trends. 3. Blogs capture information from existing leads. 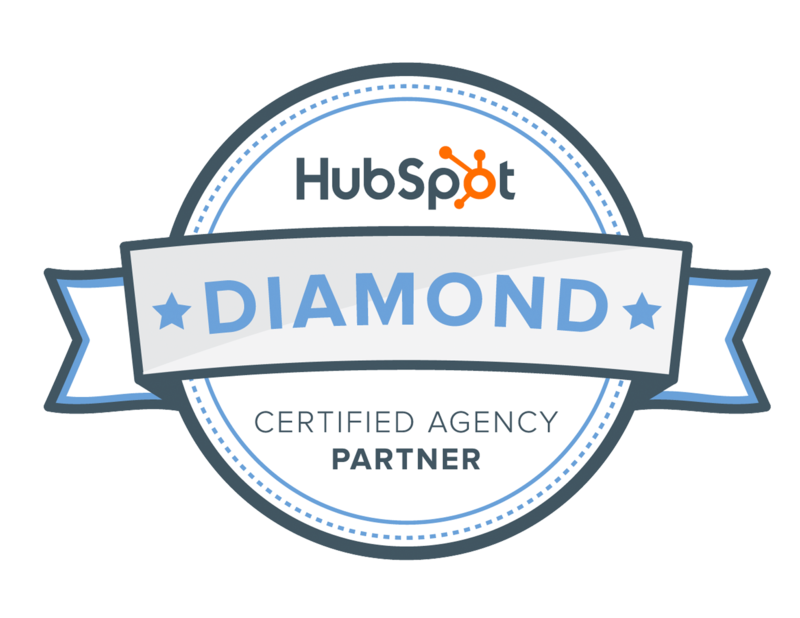 One of the major benefits of the HubSpot CRM is that it captures lead activity right in your contact records. The ability to see which pages your leads have viewed recently allows you to draw conclusions about their interests, questions, and needs. For example, let’s say your business has four primary service offerings. Before the sales rep reaches out to a new lead, they can check their contact record and find that the lead has been reading blogs and viewing pages related to one of those services. They can now tailor their messaging to that lead to revolve more heavily around this particular interest and can even send over additional content that the lead hasn’t seen yet relating to that topic. Include calls-to-action that drive traffic to relevant gated content offers that require the lead to fill out information in exchange for valuable content. Create Smart Forms to ask for different information than what has already been input into your CRM previously. Feature Smart CTAs that change based on the lead’s engagement history to test out upselling, cross-selling, and lead nurturing offers. Launch a promotional lead flow that specifically targets existing contacts that are visiting your blog pages with an exclusive offer in exchange for providing additional contact details. Include a poll or survey using a HubSpot CRM integration that stores responses directly in the contact records. Imagine that your regular contact forms require an email address but not a phone number. Having a phone number would provide great value to your sales team, but you recognize that asking for it at the outset lowers your form submission rates since you’re asking for too much too fast. The above scenarios use blogs as a venue for collecting that additional piece of information in a natural and effective way. 4. Blogs increase buyers’ confidence. While it is often a major consideration, there are many factors outside of price that influence a lead’s decision to make a purchase. One of those factors is the perception they have of your brand. If they believe you are an innovator and expert in your field, they’ll be comfortable buying from you. Blogs help to establish you as a thought leader in your industry and increase your buyers’ confidence in working with you. They help you to rank for keywords in search queries and can be used as sales content to quickly respond to prospects’ questions, assuring them that you do, in fact, have the answers they are looking for. As people spend more and more time on social media, your company’s presence on those platforms has also become influential in determining your brand image and relevance. 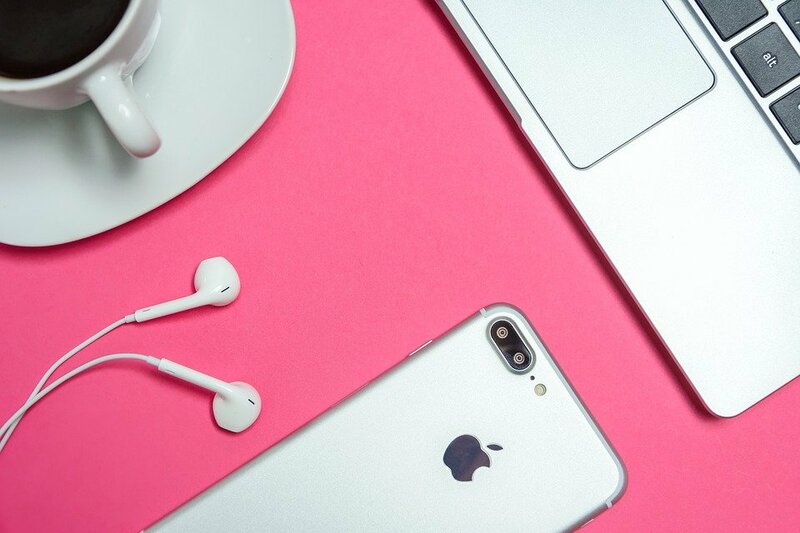 Blogs give you a steady stream of content to share to these platforms to ensure that you stay top of mind and establish staying power as an innovator in your field. 5. Blogs save your sales reps valuable time. 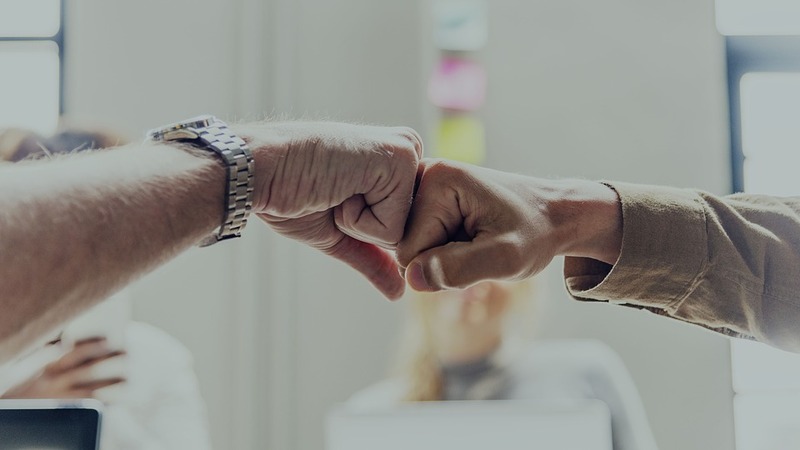 Sales and marketing alignment is all about making your sales process more efficient so your sales reps can spend less time writing emails and more time actually selling. Even if each prospect is handled individually on a case-by-case basis, chances are that there is still some information that is repeated across the board. Instead of having your sales team write out variations of those responses time and time again, you can develop blogs on those topics that can be easily attached to emails instead. Blogs can also be useful even before the prospects reach your sales team. According to a HubSpot study, 63% of prospects are “somewhat” or “not at all” knowledgeable about a company before a sales rep makes first contact with them. Ask your sales reps if there is information that a lead should know before they reach out that would make it easier and faster to sell to them. 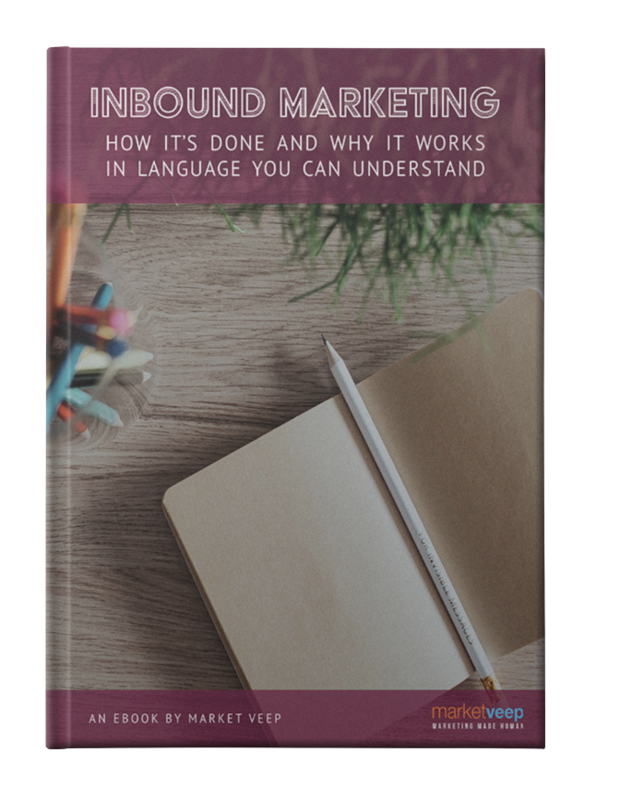 You can then use blogs to nurture and educate those leads so that by the time they reach the sales team, they are warmed and primed for conversion. Lastly, buyers today expect immediate responses and can easily compare options online. In fact, 40% of salespeople say getting a response from prospects is getting harder. That means any delay in your responses to sales inquiries could mean a lost customer. Arming your sales reps with a library of content will allow them to respond within seconds with exactly the information the prospect needs to make a decision. When marketing and sales teams work together to develop blogs, they are able to achieve sales enablement and successfully capture, nurture, and convert leads.